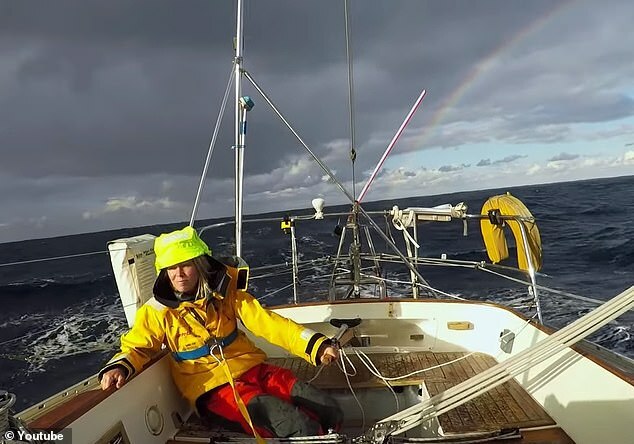 Rescue crews are scrambling to save a British yachtswoman whose boat overturned this morning during a storm off Cape Horn. 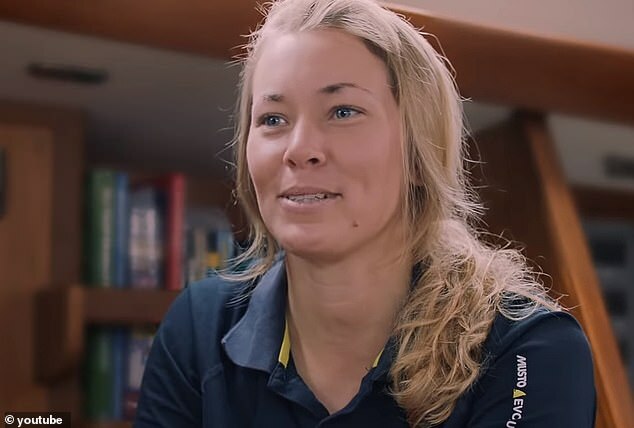 Susie Goodall, 29, who had been competing in the DHL Golden Globe round the world race, activated her emergency tracker at around 11am UST this morning after her yacht rolled over while she was below deck. A spokesperson for the race said they had been in contact with Susie who said she received a concussion, cuts on her hands, and bruises in the incident – but is otherwise okay. Susie also said she had been ‘knocked out for a while’ as she was thrown around inside the lurching vessel. 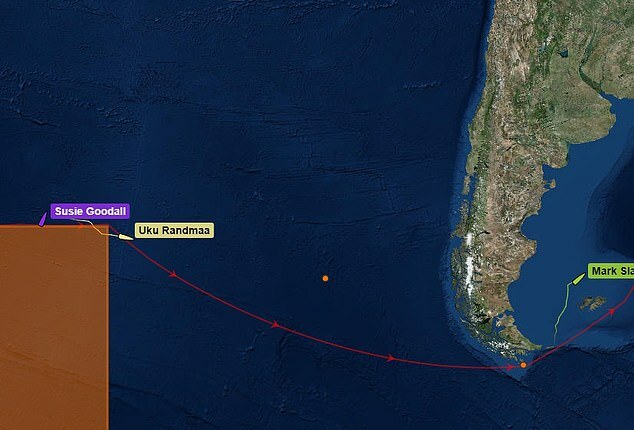 She is now awaiting rescue from a Chilean rescue ship which is reportedly 400 miles southwest of her position and may take ‘around two days’ to get to her. 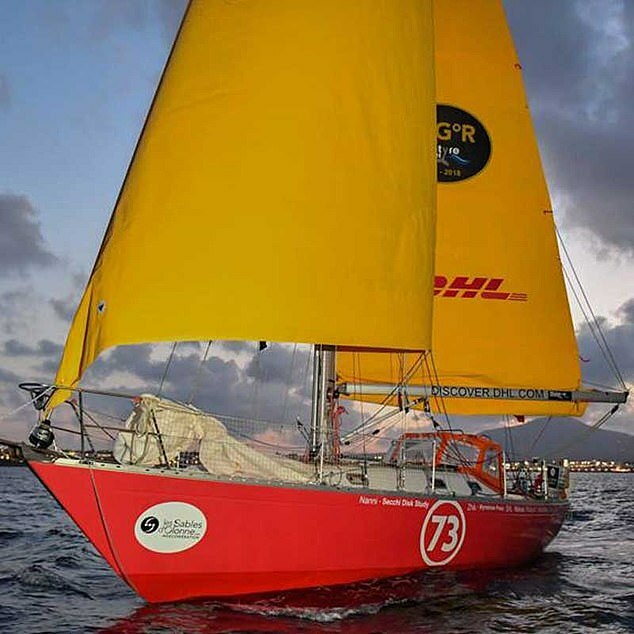 An update on the DHL Golden Globe website said: ‘[She is] now talking to MSOS UK the GGR 24hr telemedicine doctor for advice and check up. 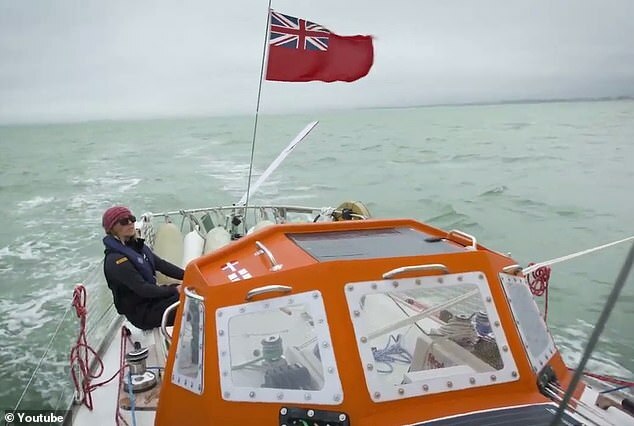 She was travelling through gusts of up to 65 knots (74mph) and being thrashed about in 9 meter high waves. GRC said her boat flipped over lengthways due to the strength of the storm as she had gone below deck because one of her masts broke. After activating her emergency signal this morning, Susie got back in contact with the Chilean coastguard saying she was ‘totally and utterly gutted’. 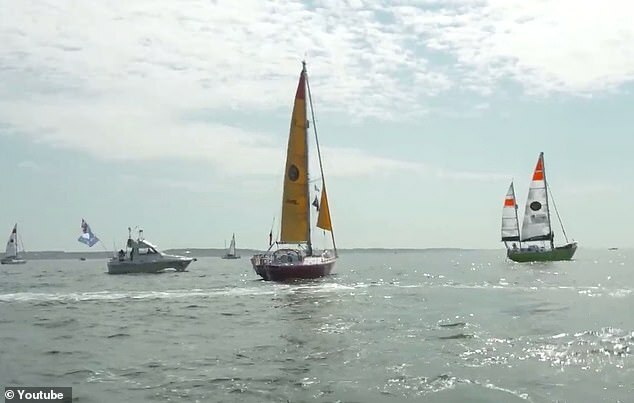 Susie, who was in fourth place, had been battling the storm for more than 24 hours, having to deal with sudden changes in sea state and 90 degree wind shift. 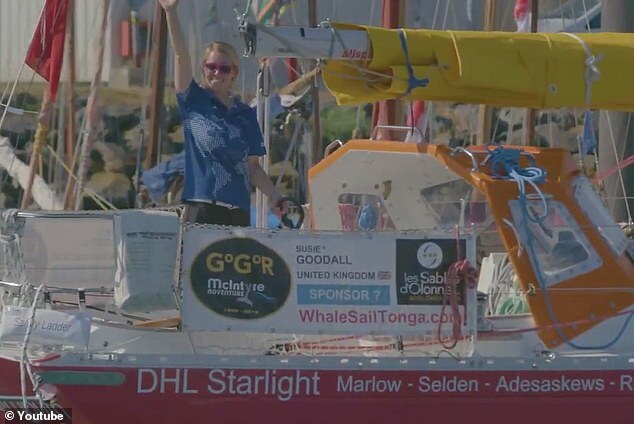 Susie is the fifth Golden Globe Race entrant this year to have abandoned the race due to their boat being dismasted.